Is There a Link Between Overfeeding and Cancer? 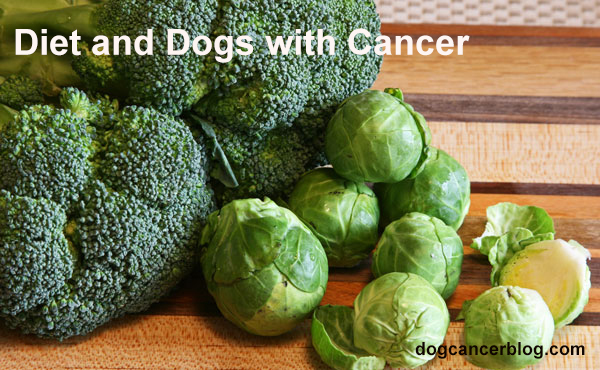 When your cancer dog won’t eat, it’s really frightening. It makes you think they’re close to the end, right? Don’t panic – try these things to help.